for $534,000 with 4 bedrooms and 2 full baths, 1 half bath. This 2,887 square foot home was built in 2007 on a lot size of 0.3600 Acre(s). 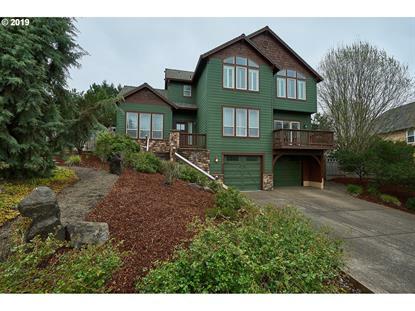 Custom home on large lot in desirable neighborhood in McMinnville's west hills. CC&Rs but no HOA. Spacious kitchen with granite counters and large bar. Beautiful wood floors in much of the main level. Great views out the front windows and lots of privacy in the backyard. Enjoy evenings on the large stamped concrete patio or coffee on the front deck. Separate gate on side for backyard access. Lots of space inside and out.